More than five years ago, she remembers watching Sandy Barrett, long-time operations manager for the Fellowship, during national conference. “I thought, ‘I would love to have that job,’” says Sharmion, who has spent the last 18 years as a stay-at-home mom. Not long after that, she casually mentioned the thought to Sandy, who assured her she’d remember that when the time came for her to step aside. Last year, when Sandy announced her retirement from the position, Sharmion was offered the role. “It was really the Lord’s timing,” Sharmion says, admitting even then she wasn’t sure she ready for the position. This week, after shadowing Sandy for nearly a year at various events around the Fellowship, Sharmion steps into the role full-time. Raised in Alaska, where her parents served with Arctic Mission as staff at Victory Bible Camp, Sharmion first came to Winona Lake, Ind., to attend Grace College. It was there she met Ryan Bowell, who now serves as vice president and director of credit services at the Grace Brethren Investment Foundation. The couple married in 1995, a year after she graduated from the college with a degree in business administration. The couple has four children: their son, Cameron, works in the Warsaw, Ind., area, and three are still at home: daughters, Austin and Madeline, and son, Aidan. Professionally, she worked in Warsaw, Ind., as office manager at New Frontiers, Inc. (Riverwood Ranch) as office manager for a year, then at the Otis R. Bowen Center for Human Services, Inc. for four years as human resources director. She’s grateful to the foundation built by Sandy Barrett during 20 years as operations manager and appreciates the opportunity to serve the Charis Fellowship in this role. 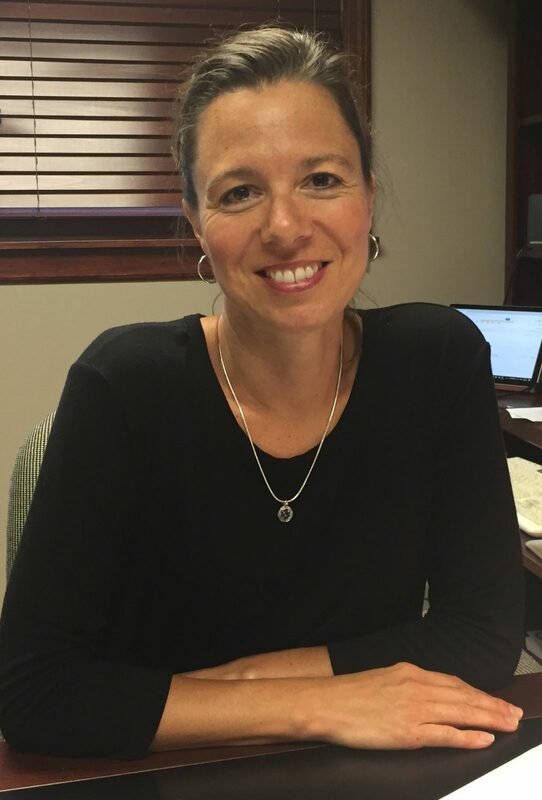 As operations manager, she will help plan events such as focus retreats and national conference, and manage the day-to-day operation of the Winona Lake, Ind., office. She says that one of her passions is customer service and she’s looking forward to providing excellent service in her new role. She and her family attend the Winona Lake, Ind., Grace Brethren Church (Bruce Barlow, lead pastor). Welcome and best wishes to Shar!! Sandy has done an amazing job and watching you this past year, we all know you will be amazing too. See you at FOCUS!! Congrats on your new assignment Sharmion and we look forward to serving with you!